Hi there! Happy August everyone! Of course Vera Wang is most famous for her beautiful wedding dresses, and her amazing bridal gowns, but nope! I am not getting married anytime soon, so that's not what I bought today! I actually purchased her Princess perfume, and I love it! This perfume has been around since 2006, and it's still really popular among women worldwide. To be honest I always loved the cute heart shape of the bottle, and I always thought the cute little crown on top looks really pretty, but I never really thought the scent was that special. But my friend Eva was wearing it when we went to the movies a week and half ago, and she smelled so good! So I asked her what perfume she was wearing, and I couldn't believe it was Princess! I just fell in love with the scent, and immediately put the 100 ml one on my ever growing wishlist. The perfume is really subtle, and it's a very soft mix between sweet and fruity, but there's also tuberose and a soft scent of chocolate inside. It kind of reminds me of Miracle by Lancôme, which is also a really soft and pretty perfume, but I think Princess smells nicer! Because I also needed a new moisturizer, I decided to go shopping to buy the perfume, and also to check out some skincare products. I've used the Dior Hydra Life Crème Sorbet in the past, and although I absolutely love the product, I hate the packaging! Jar packaging looks really fancy, and yes, I do love fancy packaging, especially if I'm paying quite a large amount of money on products, but jar packaging just isn't as great at keeping the product quality high, as products that come in pump or tube forms. The best moisturizers these days all include a ton of great ingredients like antioxidants, retinol, and vitamin C. You can compare a great moisturizer to a bottle of wine: the more exposure to air and light, the lower the quality of the product. So just like our favourite bottles of Rosé, we shouldn't expose our moisturizers to light and air too much! The ingredients most beneficial for your skin are not stable; which means they won't be as effective anymore as soon as they have been exposed to light and air. So every time you take the lid off the jar of your moisturizer, you're slowly decreasing the quality of the product you're using. And of course there's also the issue of hygiene; as dipping your fingers into a jar every single day may cause bacteria from your hands and nails to transfer into the product, and that causes the quality of the important ingredients to decrease as well. But unfortunately most famous brands (like Chanel, Dior, Estee Lauder, Sisley, etc) do not have a very big variety of products to choose from that come in pump or tube forms, because jar packaging simply looks a lot fancier. So to be honest it's definitely difficult to find a high quality moisturizer that meets my demands. I've tried using a simple Nivea day cream for a while, but it just didn't do the same wonders to my skin as my Dior Hydra Life or my Chanel Hydra Beauty did, so I gave up on Nivea pretty quickly. I wasn't aware that Dior actually has a moisturizer in their Hydra Life line that comes with the sort of packaging I love (a pump), so you can imagine how very excited I was to find it! The Dior Hydra Life Close-Up claims to be more than just a moisturizer: it promises to not only hydrate and brighten the skin, but also to reduce the visibility of pores, and make-up is promised to stay on for a longer period of time as well. The lady at the store even told me that when I use this moisturizer, I will no longer need a primer at all, so that seems great! I always use a hydrating serum under my day and night cream to give my very dry skin an extra hydration boost, so I will use the one I'm currently using (Hydra Life Serum Sorbet - also from Dior) under my new moisturizer as well. I'm very excited to try it out, and I will definitely review it when I've used this great looking product for a little while! Do you have any favourite perfumes? 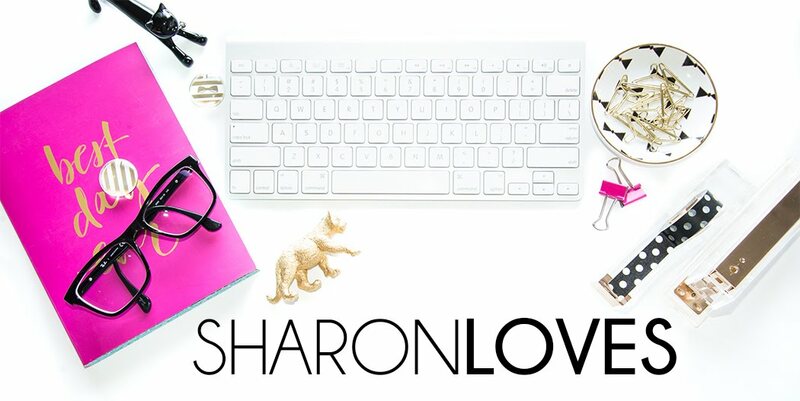 What kind of skincare products do you use? And do you get annoyed by jar packaging as well? She has a cute line at Kohls! what a lovely perfume platter! I hate jar packaging too and don't understand why so many brands do these:( Do let us know how you're liking the Dior. Sounds pretty fab, and that Princess perfume sounds like a winner! Aww the packaging is super kawaii sweetie! 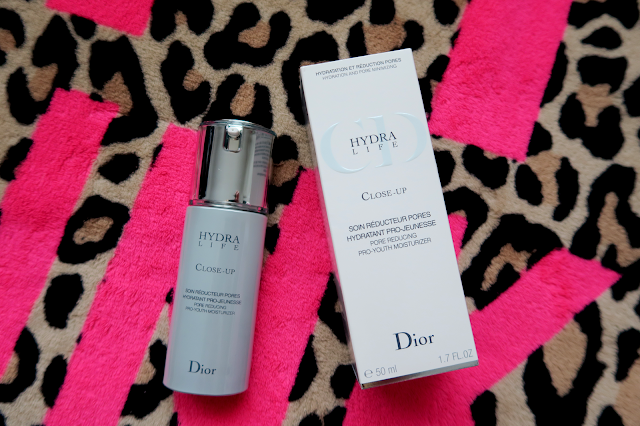 I haven't used the Dior Hydra Life and look forward to reading your review. I hope it delivers. I know that fragrance. Tried it at the mall. Enjoy your haul darling. Used to love Vera Wang, currently YSL-Cinema & Amarige by Givenchy is an old fav! Have a great week darling. You have some really good collection. Vera Wang princess and Chanel N5, these two perfumes have really good fragrance. I really like the notes of Vera Wang princess perfume. Thanks for sharing this post.